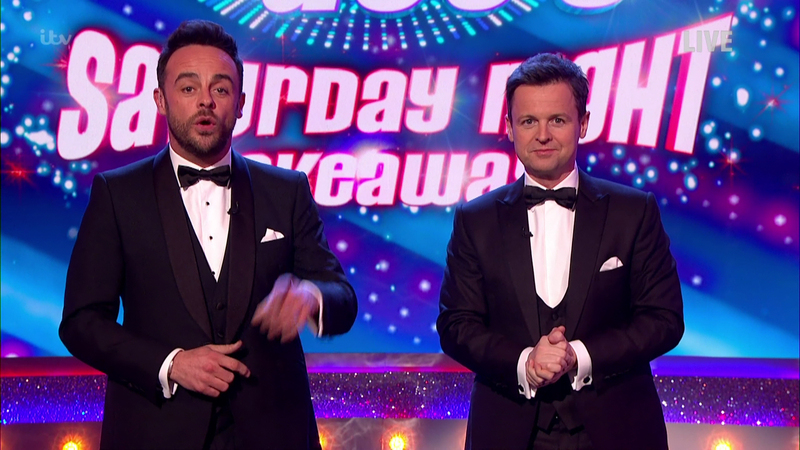 Saturday Night Takeaway is a primetime ITV variety show hosted by Ant McPartlin and Declan Donnelly. 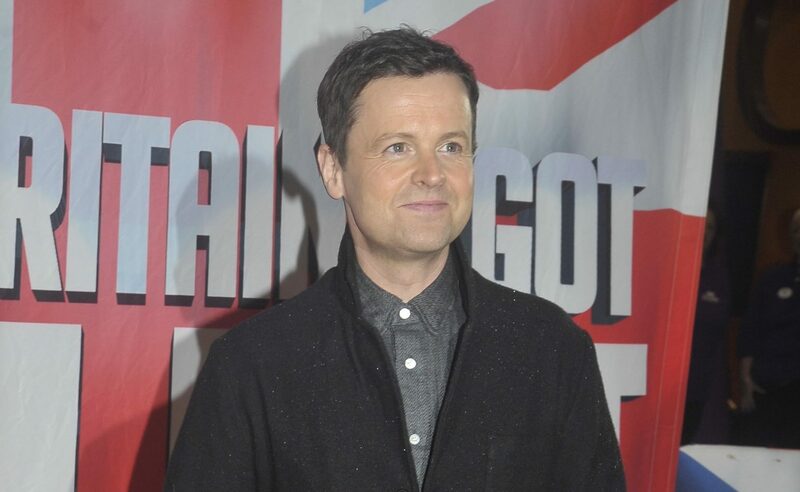 Both stars act as executive producers for the show. 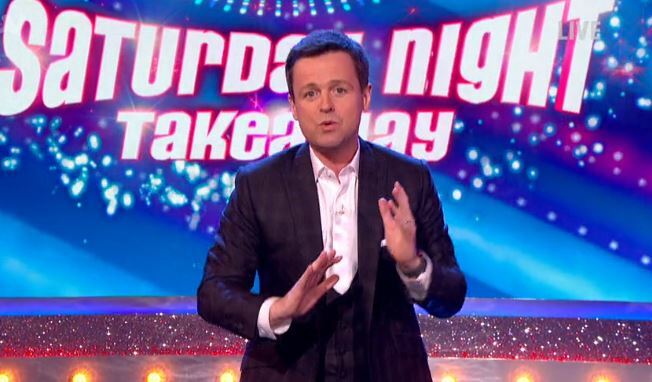 It airs on Saturday nights from 7pm when a series is running. 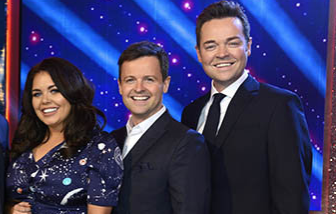 First broadcast in June 2002 from The London Studios, SNT became the first UK show to be aired live from Walt Disney World in 2017. 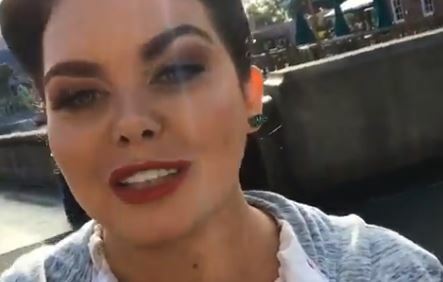 That location was used again for the series finale in 2018. 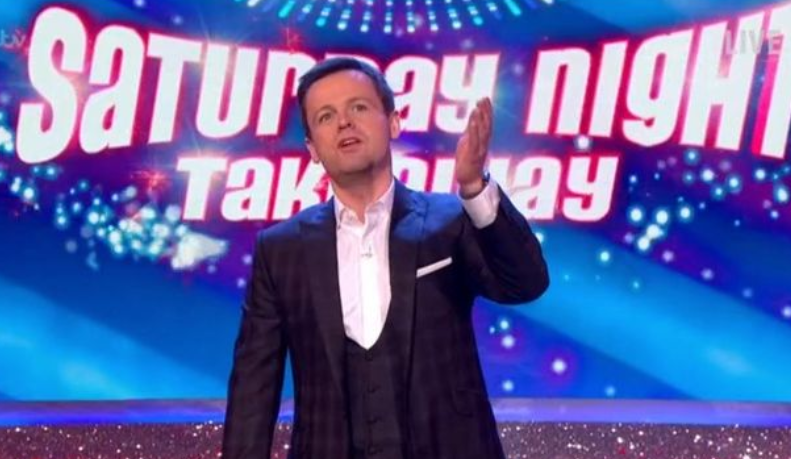 Production is expected to move to Television Centre for the 16th series in 2019. 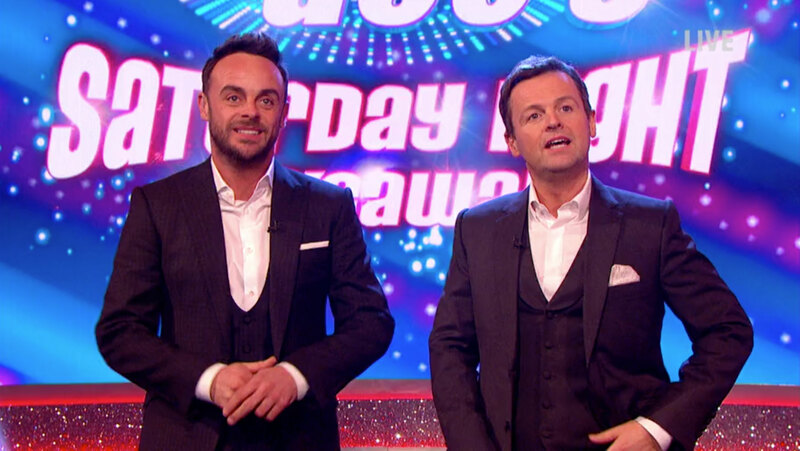 The show includes quizzes that involve members of the studio audience and ‘Ant vs Dec’ challenges between the hosts. 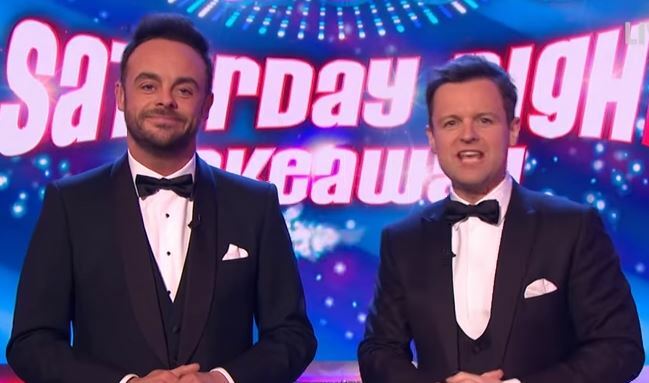 Pre-recorded segments such as ‘Ant & Dec Undercover’ and ‘I’m a Celebrity... Get Me Out of Ear!’ see the hosts prank celebrities and members of the public. 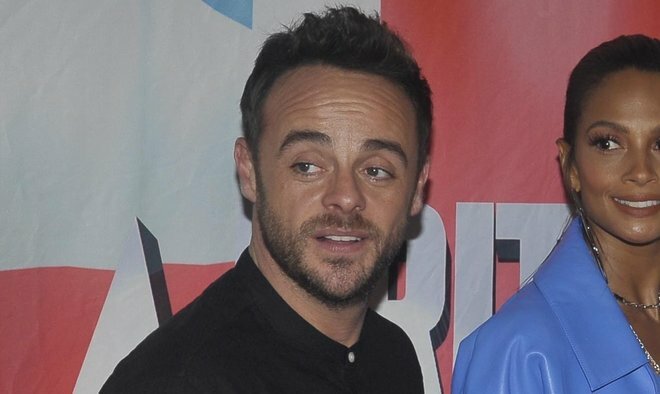 Jamie Oliver, Piers Morgan and Simon Cowell are all among the celebrities who have been pranked by the duo. 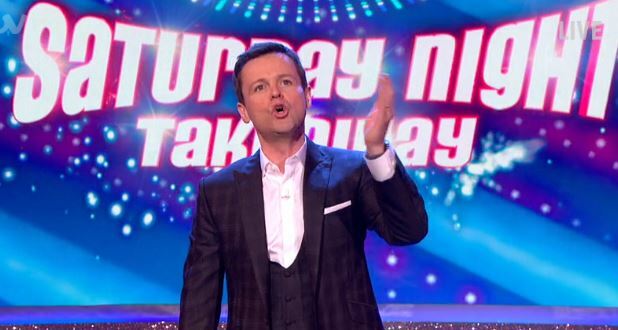 SNT is also known for the ‘End of the Show’ Show which usually entails a musical number by the hosts and a high profile guest. 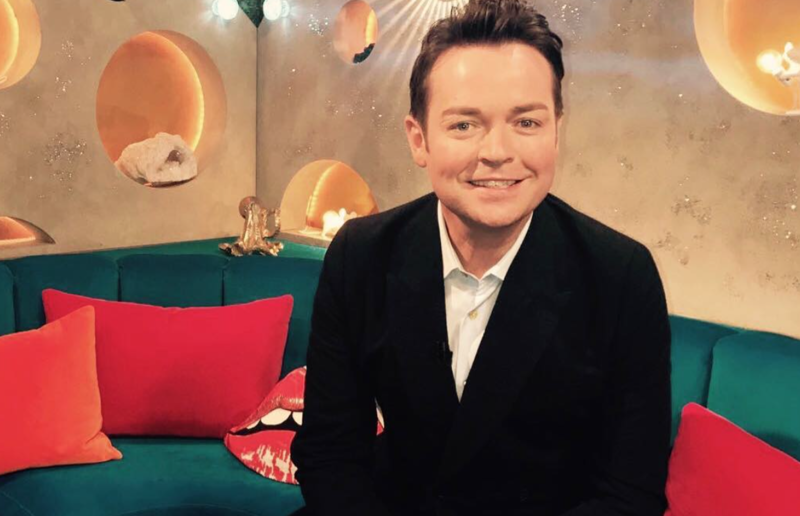 Regular co-hosts have included famous faces such as Scarlett Moffatt, Kirsty Gallacher, Ashley Roberts and and Stephen Mulhern. 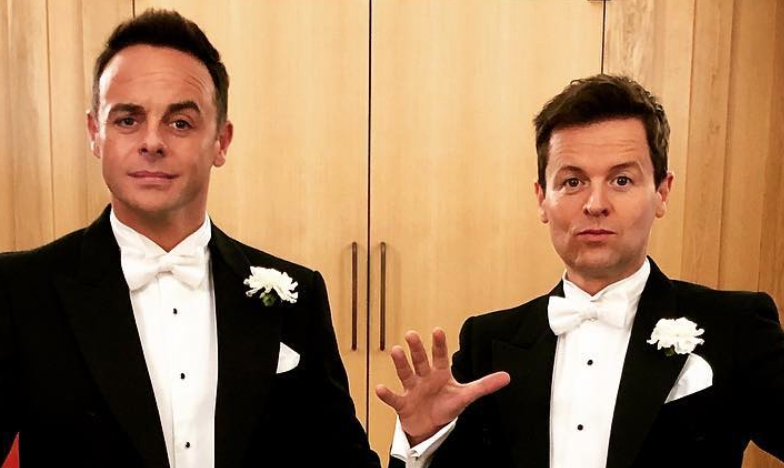 Dec presented the show by himself for the first time ever in 2018, following Ant’s decision to step back from TV commitments after his drink-driving woes. 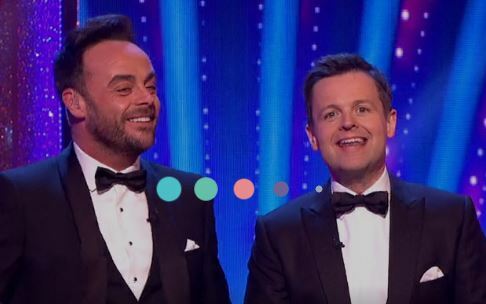 The show has bagged numerous awards over the years, including a BAFTA for Best Entertainment Programme alongside NTA and BAFTA gongs for Ant and Dec’s performances as presenters. 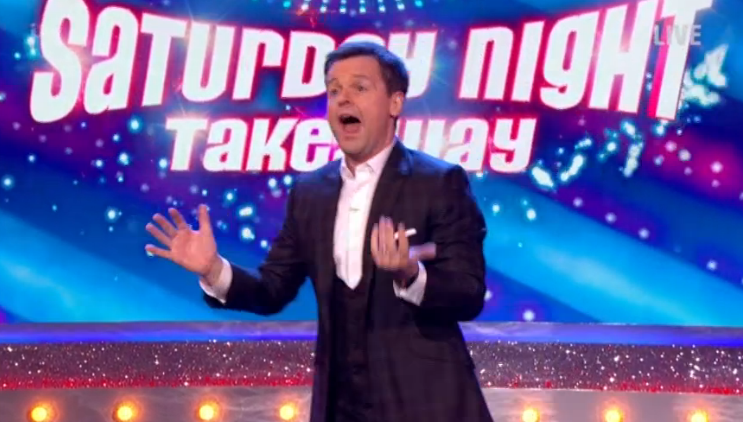 Ant & Dec's Saturday Night Takeaway success has seen the show exported abroad to international broadcasters. 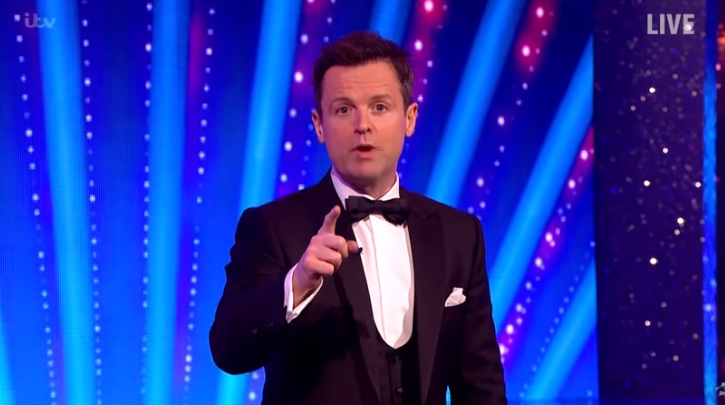 Versions of the show have been broadcast in Finland, China, Germany, Portugal, France and the US. 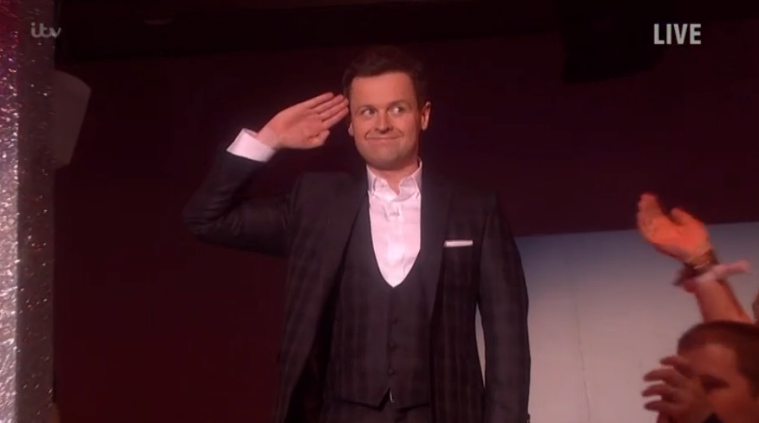 The US show was presented by How I Met Your Mother and Doogie Howser, M.D star Neil Patrick Harris. 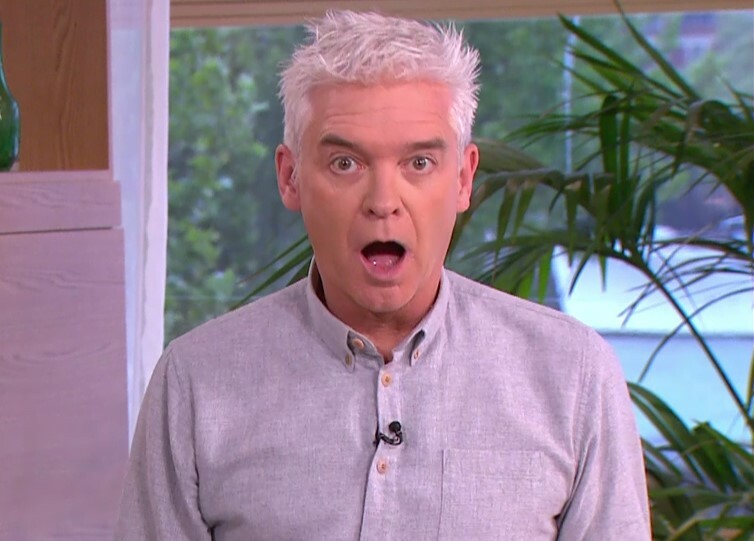 Has Phillip Schofield accidentally revealed a massive Saturday Night Takeaway secret?